Adelaide is the capital city of South Australia – Australia’s third largest state. It’s a friendly, contemporary and vibrant city, surrounded by rolling hills, beautiful beaches and world-renowned wine regions. There are over 200 cellar doors within an hour’s drive of the city centre! 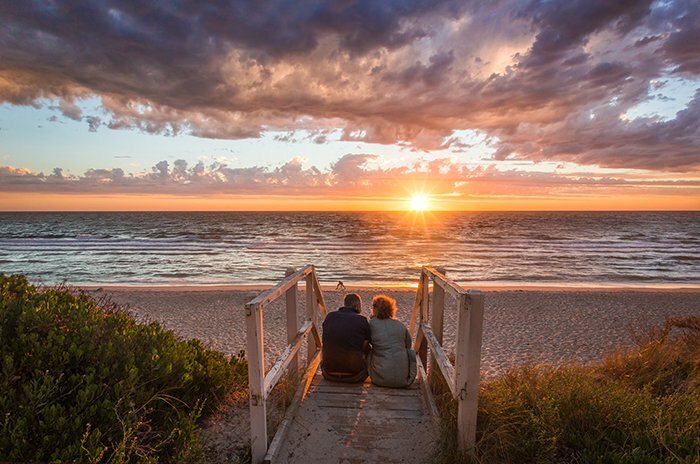 Adelaide is a city of contrasts with elegant 19th century sandstone architecture standing side-by-side edgy bohemian laneways, wide boulevards, swathes of parks, gardens and open spaces. Adelaide is the gateway to amazing Australian wildlife experiences, from cuddling koalas and feeding kangaroos, to swimming with sea lions and cage diving with great white sharks. We boast a full calendar of world-class events, taking full advantage of our great climate; there is something to see and do all year-round. 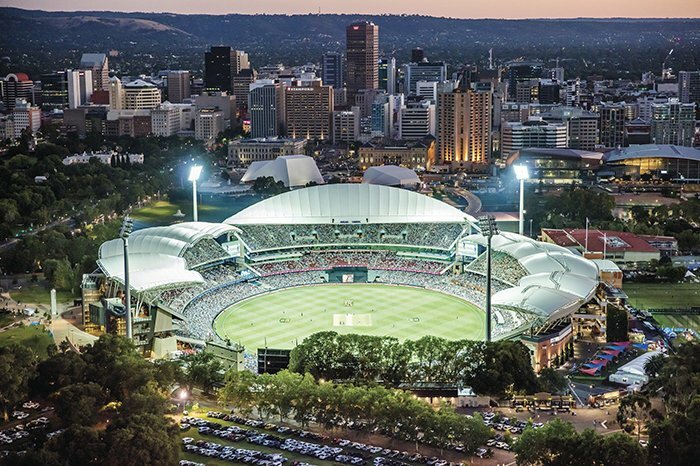 It’s easy to see why for the seventh consecutive year, Adelaide was named in the world’s Top 10 Most Liveable Cities. Nine international airlines offer direct flights (see Getting to Adelaide) and Adelaide’s central location ensures easy connections from anywhere in Australia. Adelaide Airport is just a 15-minute drive to the city centre and is the most user-friendly terminal in Australia. Adelaide is delighted to welcome delegates to World Routes 2019.